In an ideal world we could have one board that would do everything – go well in all conditions, paddle ridiculously well yet still be ultra responsive and do exactly what we want it to , when we want it to. 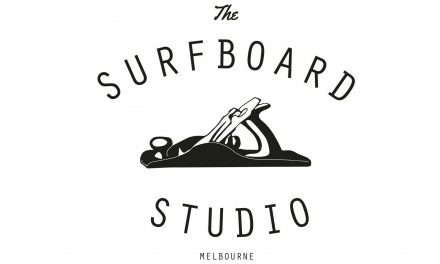 Unfortunately this magic board doesn’t exist – most people can get away with one allrounder, but the sheer variety of waves we have here in Victoria, coupled with other factors such as wind and tide make this a hard task. One way to make sure you get the most out of what the ocean dishes out each time you hit the surf is to have a variety of surfcraft tailored to different conditions (ie a quiver of surfboards). 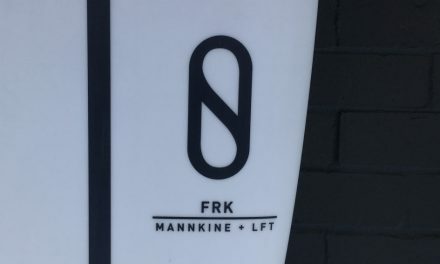 With a lot of our customers living locally, unable to surf only the best days of the week (like the lucky people who live on the coast) – a question we get asked fairly regularly is what should you look for in a board for marginal/poor conditions, a specialized board for small waves or a Groveller? Characteristics you generally are looking for in a Groveller are speed generation, maneuverability, loosness, extra paddle power and most importantly fun. In weaker, mushier waves one of key characteristics you are looking for in a Groveller is a board ability to generate it’s own speed. As a general rule, a flatter rocker is going to glide along a wave face pushing less water, it will also allow you to paddle into a wave easier and go faster, so flatter rockers are preferred in small wave shapes. Small waves have smaller faces and therefore less room to fit your turns on them. The smaller amount of area and the tighter direction changes you will have to make on smaller wave faces mean that one must be carefull not to get anything too flat in the rocker department, or make sure that flatter rockers are balanced out by other design characteristics that will make a board more maneuverable and able to draw the lines you need in small waves. A popular way to do this is to have less length and more width in a small wave board so there is less straight rail & more curve in the outline of the board. This means that once put on rail, the board will come around in a tighter arc. Different fin templates and set ups such as quads can also be used to help you achieve this desired maneuverability. Speed generating botton contours like deeper concaves and a wider tail block are useful in small wave crafts as they helps the board generate more of its own speed and give you extra lift. Wider tail blocks also help to loosen up a board, not only do they help prevent you from sticking mid way through turns but they also help you get release out of your turns as well. Extra volume in a Groveller is a real no brainer. More floatation will give you more paddle power and help you glide along when the wave is not giving you much push. 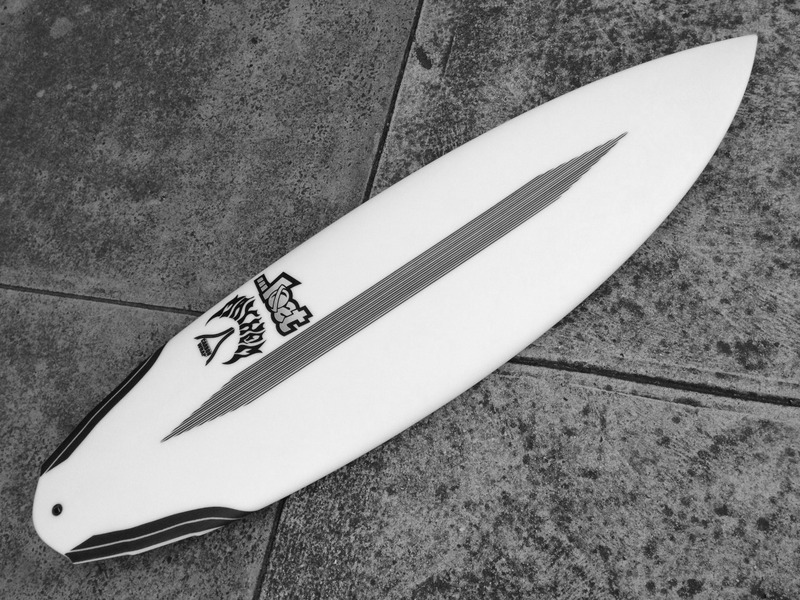 Having a fuller rail in a small wave surf craft both add to the overall volume of the board and make it more forgiving to surf. You are less concerned with bite in weaked slopier waves, so a fuller rail gives you more margin for error and helps you negotiate chops and keep your flow along a wave without catching edge. Lots of people opt for quirkier designs in small waves, which really add to the fun factor when under foot. Unusual tail shapes, fins or other design characteristics will give you a different & sometimes unpredictable feel to spice up your surfs when conditions aren’t lining up. Motivation to surf small waves can wane and there is nothing like riding something a bit different to get you amped to get out there. 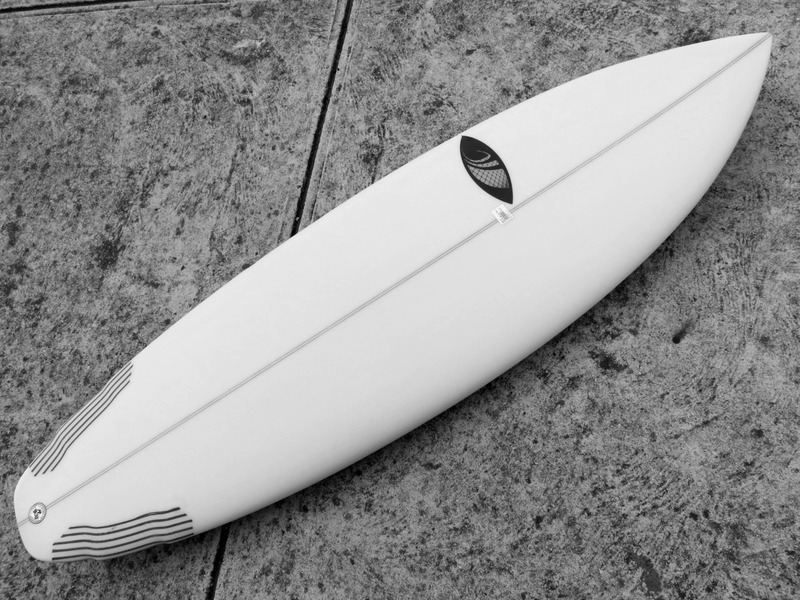 If you are interested in getting a specialized board for small waves or a Groveller get in touch with one of our staff at Zak Surfboards on 03 9416 7384 – ordinarily we will have several suitable models on our racks for most people year round, with more options available heading into the warmer months.